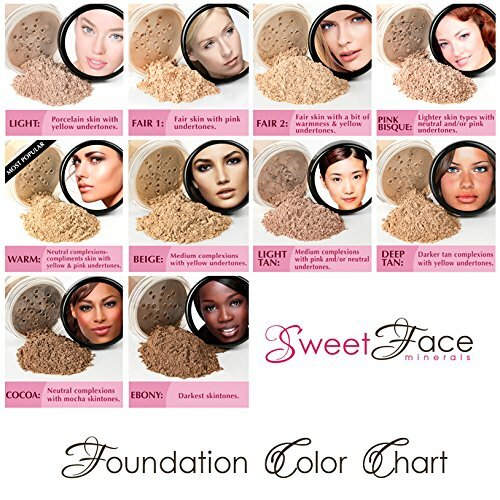 Sweet Face Minerals foundations are all natural and very lightweight. Our products never appear heavy or look caked and are wonderful for every skin type. Will not cause irritated itching skin or acne. The 12 gram refill bag will fill one large jar. The 1 ounce refill bag will fill three large jars. No jars are included. 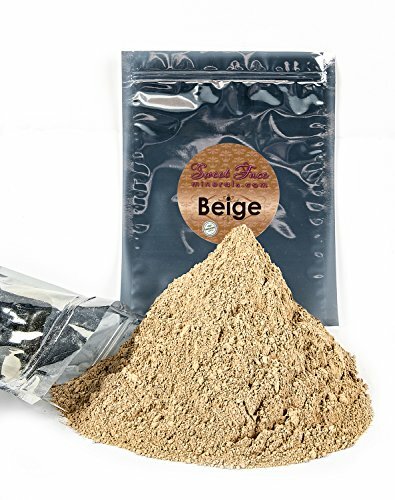 Pure Natural Organic Vegan Gluten Free Powder Cosmetics. No Chemicals Ever!